Simple and stylish, this half-sphere wall light from Illuminating Experiences provides quality gentle light from high-quality opal glass. 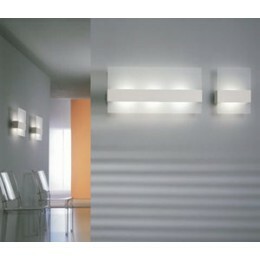 Makes for a fantastic ambient light in any space. Perfect for contemporary-minded living rooms and bedrooms. Simple and half-sphere design with stylish flair. 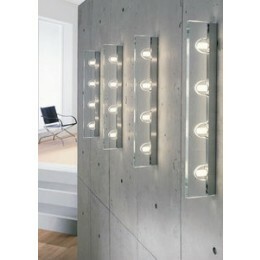 Makes for a fantastic ambient light in any space. Mounting - Wall mount only. 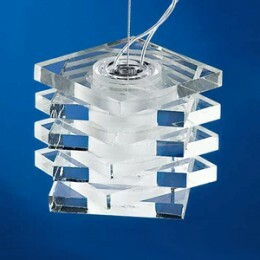 Can be mounted to standard 4" octagonal junction box. Accommodates 60 Watt E26 A19 bulb (not included). Note: Glass enclosed top and bottom. wall lamp - glass closed top/bottom.